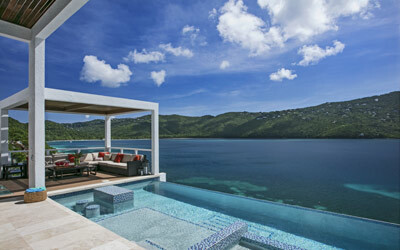 At Sand Dollar Estate, your stay in our St. Thomas villa is of the utmost importance to us. We strive to provide all the comforts of home, plus numerous other amenities that will distinguish our vacation rental villa from the rest. 6 spacious bedroom-suites at main villa, 3 spacious bedroom suites in Little Sand Dollar. 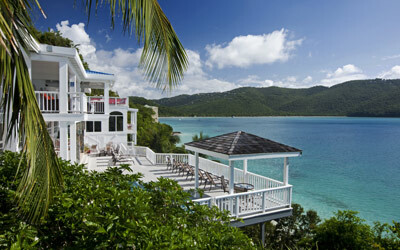 Total rental villa accommodations: up to 24. 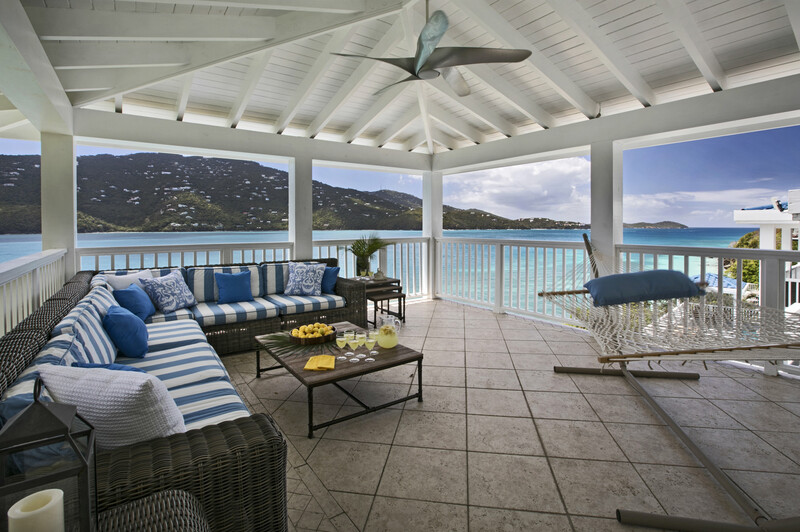 Take a look at what you'll be experiencing at Sand Dollar Estate. Having a wedding or a large group? Check out the Sand Dollar Hideaway. Copyright © 2014 Sand Dollar Estate. All rights reserved. If you would like more information about rates or availability, please visit our Contact page.